We are looking for high quality cleaners who can help us provide ongoing services to our growing portfolio of luxury home owners across all areas of London. If you believe in delivering a high standard of work and like to pay attention to detail, contact us today to find out more. Enthusiasm and the right attitude are more important than previous experience. We’ll train you and support you, every step of the way. We know that employees are often looking for jobs that have flexible hours nowadays, to fit in with their busy lifestyles. It may be that you are working a second job or have a family and children to take care of. You may just prefer working at certain times. 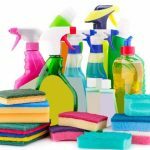 Our wide range of clients means that we can be a lot more flexible than many other home cleaning business in the London area. We believe in treating our employees with respect and providing them with the benefits they deserve. That includes holiday pay whether you work full-time or part-time. 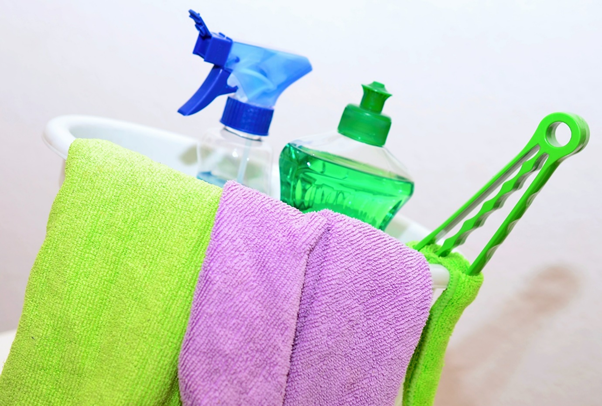 We are a cleaning business that ensures it complies with all the current regulations regarding work practices. 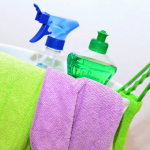 We know that our staff want to feel supported – we are not just going to throw you into a property with a few cleaning products and a vacuum and expect you to get on with things. The quality of our service to our clients is important, so you will have supervision and be supported the whole way while you learn the ropes. In many cleaning companies, you can get pushed to different jobs and have no real idea where you’ll be from one day to the next. We believe in creating continuity which means you will be visiting the same properties – that helps us maintain standards for our customers but also gives our cleaning staff a sense of security. We are a company that believes in providing high levels of service to our luxury home customers. That means we’re always looking to promote and develop staff who meet our exacting standards. If you want a job that can actually lead somewhere, then working with us could just be what you are looking for. 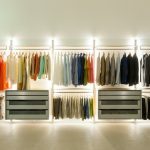 We use the latest cleaning techniques and are always updating our services. 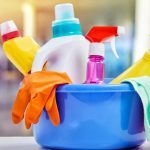 You’ll get full training even if you’ve worked as a cleaner before to ensure that you know what to do and how to handle certain circumstances. We believe that if we invest in our employees, we’ll get the excellent standards our customers always expect. We have cleaning opportunities starting soon so you could be working for us in no time at all. You need to bring a lot of enthusiasm and have a clear desire to always produce your best work. You don’t need to have previous cleaning experience – if we think you’re right to join our team will give you all the training and support you need.